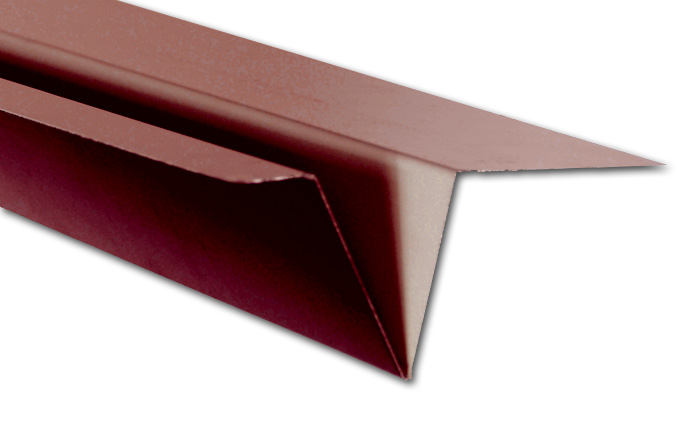 Different roofing flashings and profiles are used for the protection and drainage system of the roof. 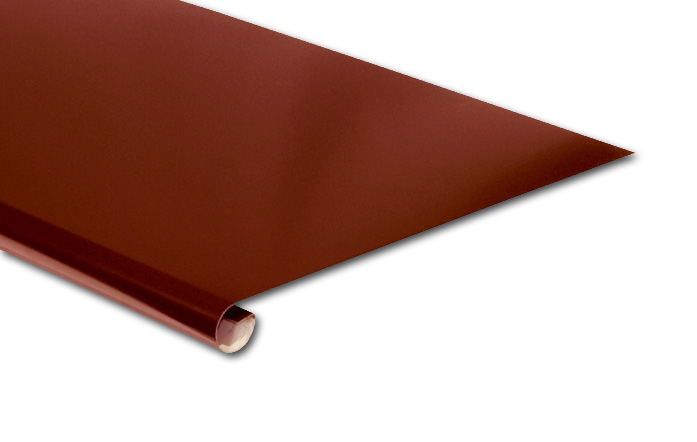 They are made of galvanized steel, steel with a polyester coating in a variety of colors, copper, aluminum, etc. 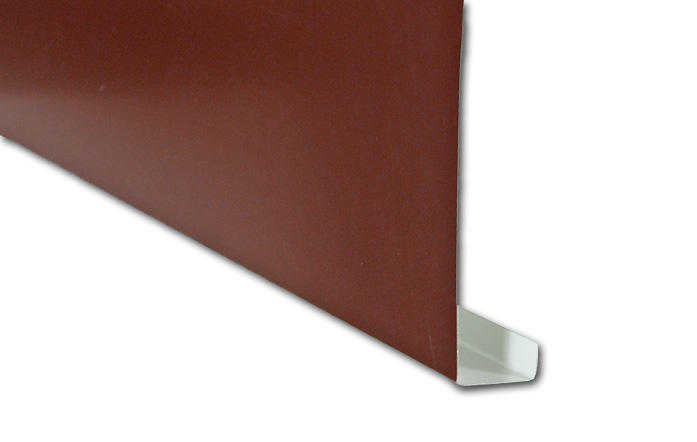 The shapes of the profiles and their sizes are very diverse. 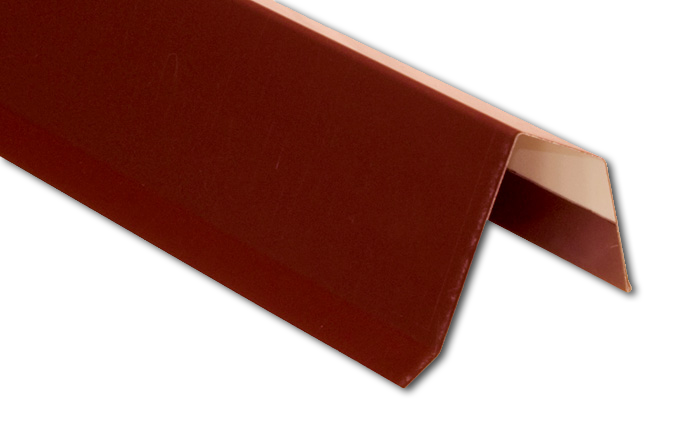 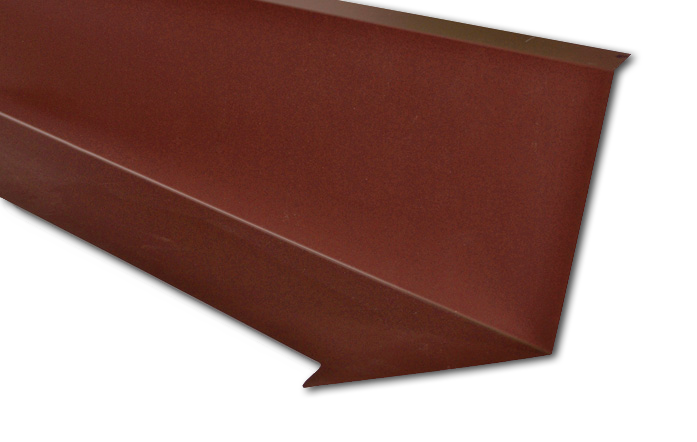 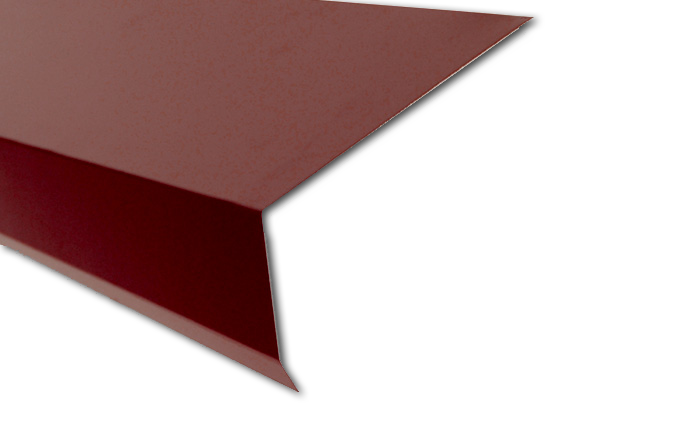 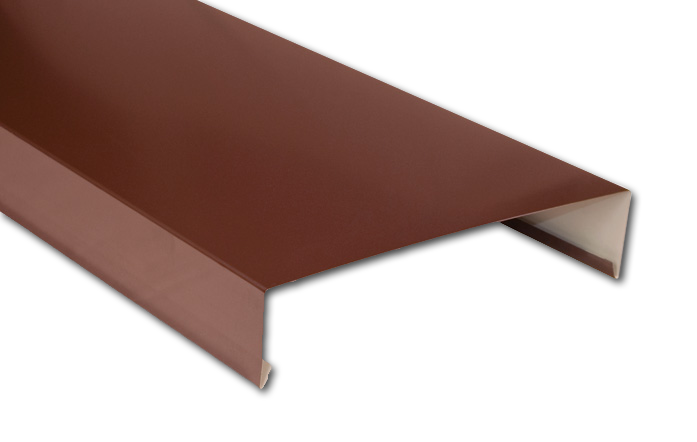 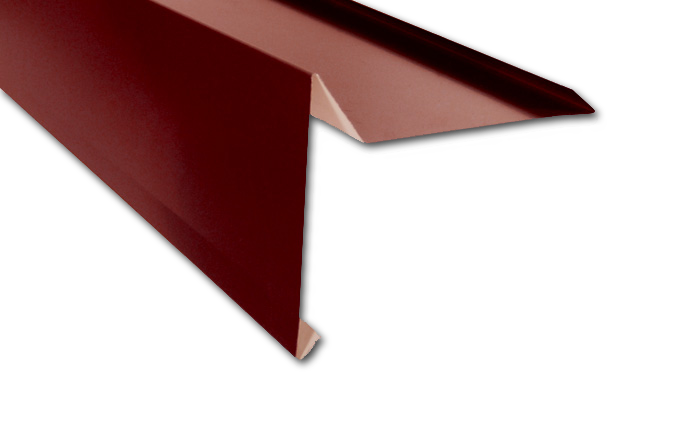 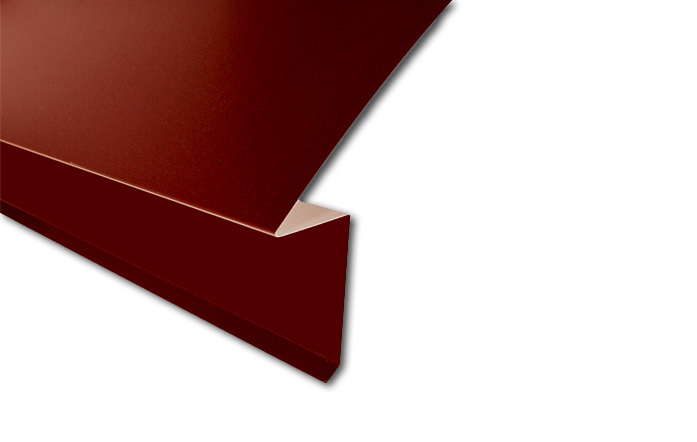 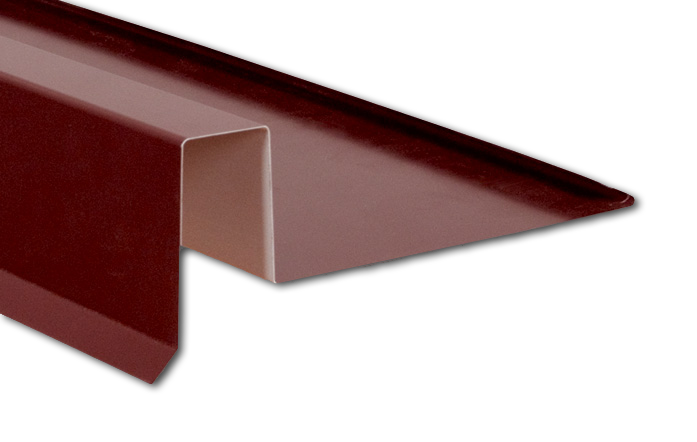 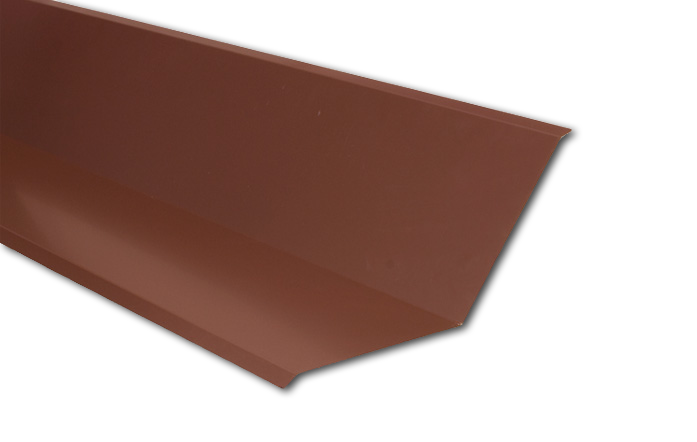 Production includes a variety of standard, traditionally used solutions of metal flashing profiles as well as a great number of non-standard types, which are produced for each unique order to match the exact specifications for the particular details of each project.